I would love to write an index for your book. I have loved books since I was a small child first learning to read. I used to pore over them like I would pore over maps in my favorite atlases. One of my favorite parts of a book is a good index, which is a lot like a map to a book, leading the reader to information they might not easily find through the table of contents and allowing them to make connections that might not be otherwise obvious. Writing indexes is a passion for me, a way for me to contribute a little more order to the world. 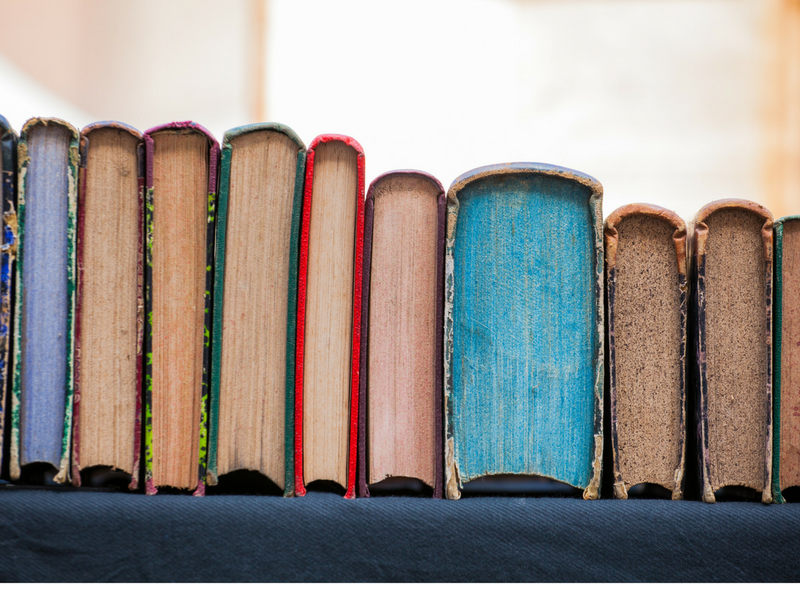 I would love to bring that passion for books and for indexing to your project. I work as a freelance indexer, am comfortable with tight deadlines, and can often work on short notice. I have written indexes for publishers, professional associations, book packagers, and individual authors using dedicated indexing software. Please explore the other pages on this site to learn more about what I can do for you, and contact me with any questions you might have. 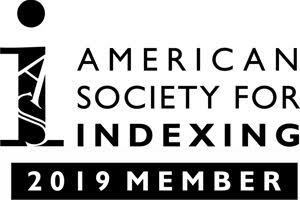 If you find that my services or experience are not quite what you’re looking for, please visit the American Society for Indexing’s (ASI) Indexer Locator, where you can search for indexers based on subject specialties, language skills, software used, and types of materials indexed. You may also want to check out the ASI Jobs Hotline, where you can post your indexing job information.